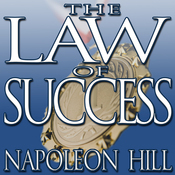 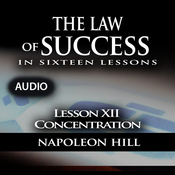 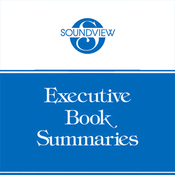 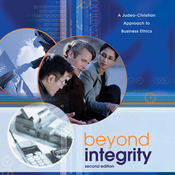 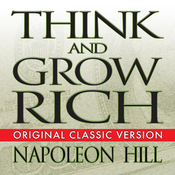 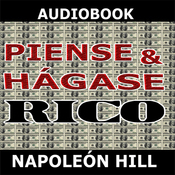 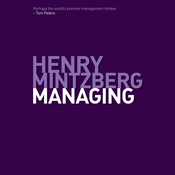 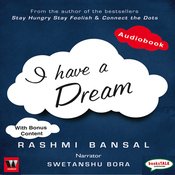 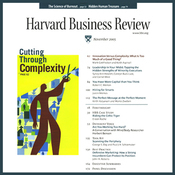 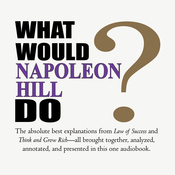 Audiobook Summary: Few people have ever understood salesmanship as well as Napoleon Hill. 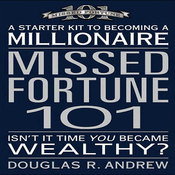 He became legend in business circles for creating effective sales courses that turned around failing companies. 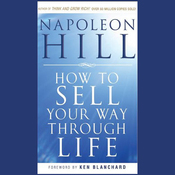 Hill's philosophy of success for salesmen was simple - you, the salesman, are the most valuable asset and you need to sell yourself first. 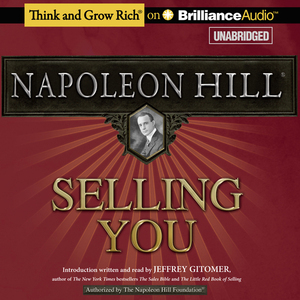 Selling You brings together the best of Napoleon Hill's writings from his sales courses with a special introduction by Jeffrey Gitomer.